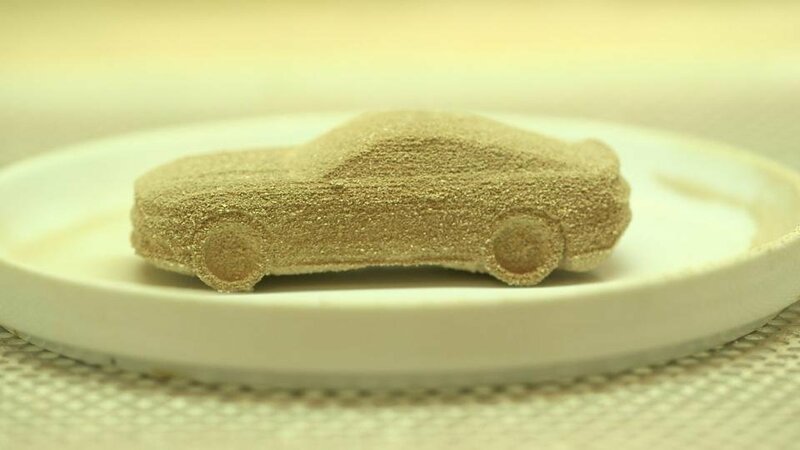 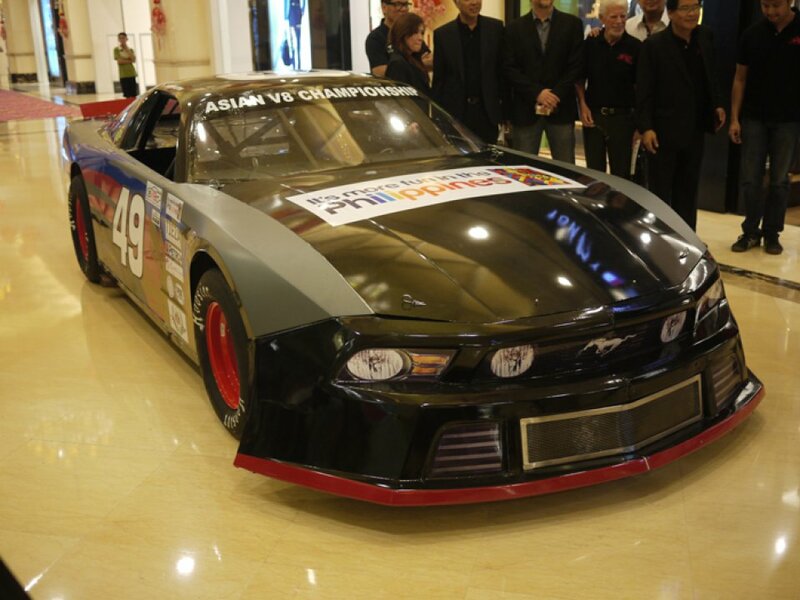 An ASIAN V8 CHAMPIONSHIP you say? 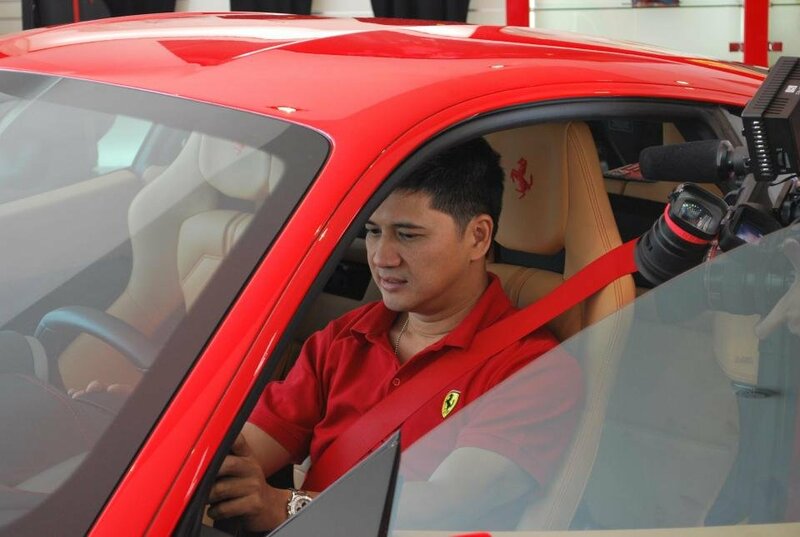 Manila, Philippines; 13 February 2014–The Philippine flag will be flying high at the Ferrari Challenge Trofeo Pirelli 2014 when our country’s representative Vincent Floirendo takes the wheel. 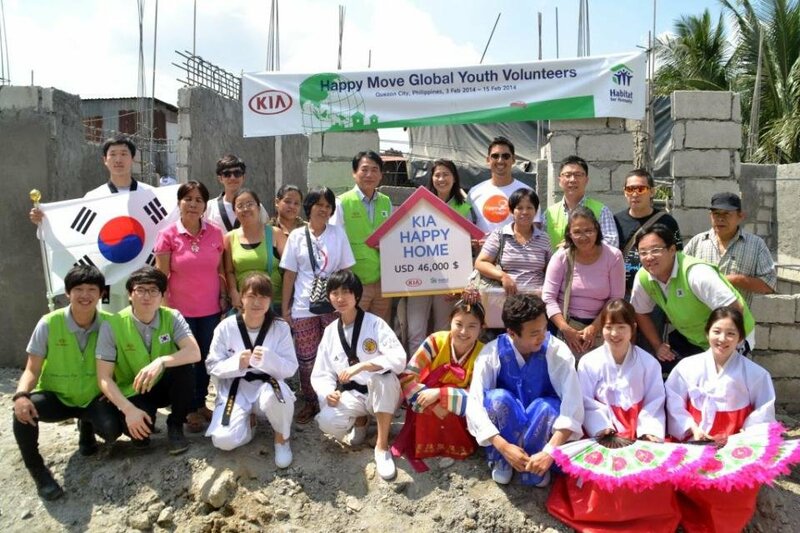 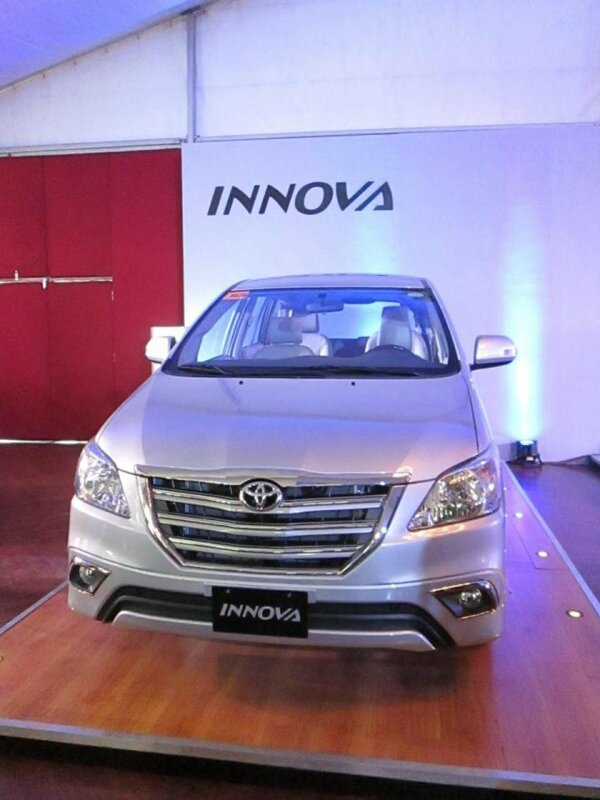 Toyota Motor Philippines (TMP) unveils this February 2014 the latest edition of the country’s well-loved Multi-purpose vehicle (MPV), the New Innova. 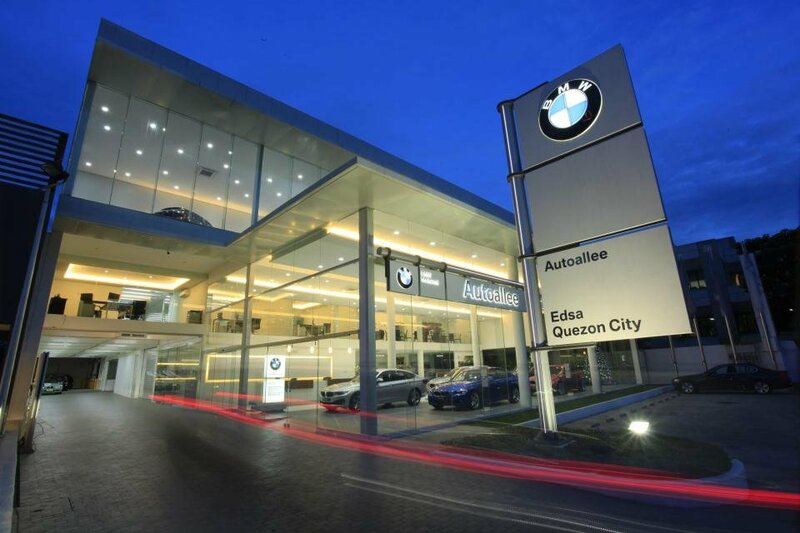 Manila, Philippines – Asian Carmakers Corporation (ACC), the official importer and distributor of BMW cars in the Philippines, continues to celebrate unmatched leadership, with its 11th year of dominance in the luxury vehicle market. 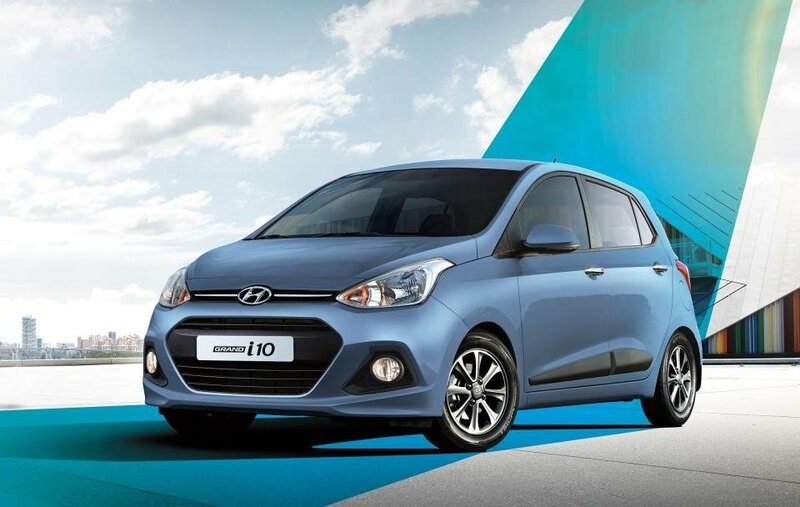 BMW closed 2013 with a total of 653 units sold, accounting for a 34% market share. 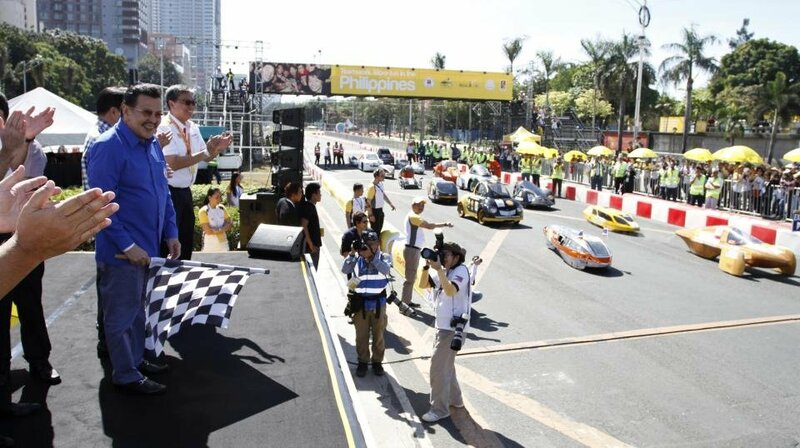 The results are in for the Shell Eco-Marathon Asia 2014, the firt one ever held in the Philippines. 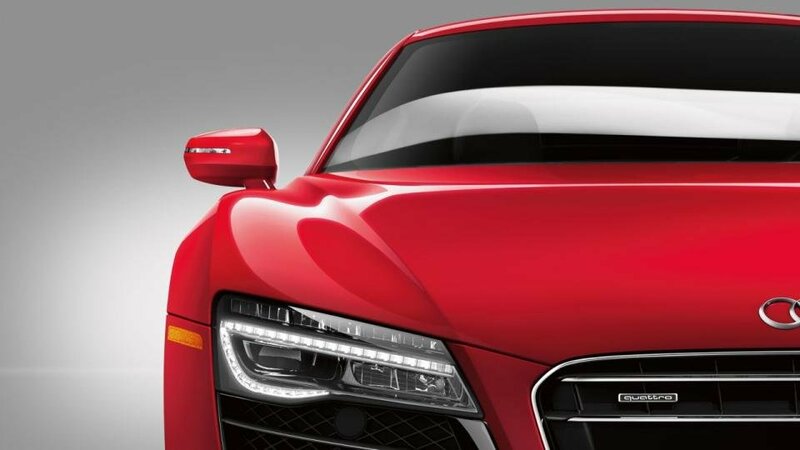 Ingolstadt, Neckarsulm – AUDI AG has made a dynamic start to the new year: Strong demand for example for the Audi models A3, Q5 and A6, A7 and R8 has resulted in high levels of capacity utilization at the plants in Ingolstadt and Neckarsulm. 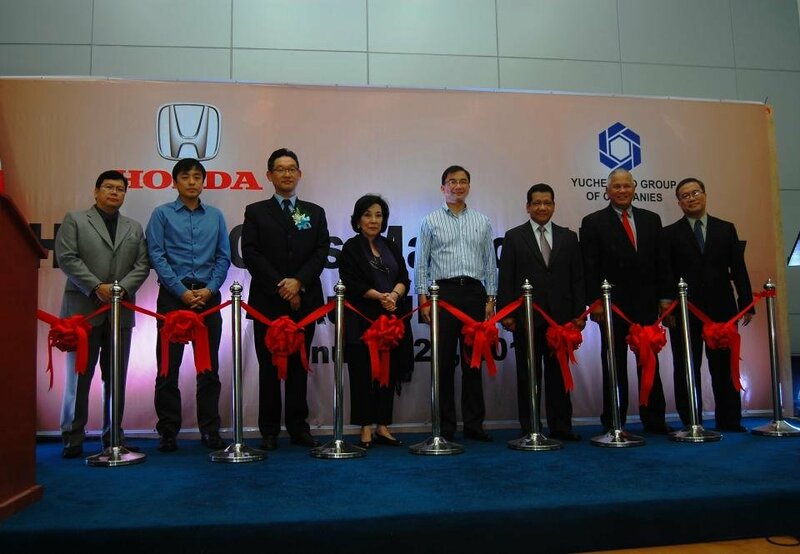 Manila, Philippines – Honda Cars Philippines, Inc. recently celebrated the opening of its 30th full-service dealership in the country, Honda Cars Marcos Highway (HCMH).